BDAPartners.com	Maxxima / Panor Corp.
ZEMO is an electronic cigarette producer funded by two NYC-based entrepreneurs. 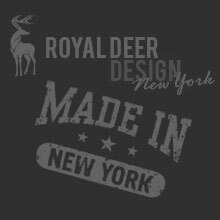 Royal Deer Design has worked with ZEMO from its inception and is entirely responsible for its impressive online presence. Technology. 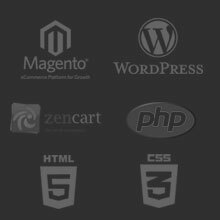 The website uses a customized Magento platform—currently the most powerful eCommerce system. The site also uses an integrated WordPress backend for blog posts. SEO.RDD provides ongoing SEO services for ZEMO and works on a variety of site aspects to improve sales. Recently ZEMO has garnered traffic from guest posts, press releases, social media, and search ranking. Maintenance. eCommerce sites required consistent monitoring to ensure its security and safety, RDD handles server maintenance, system updates, and security.